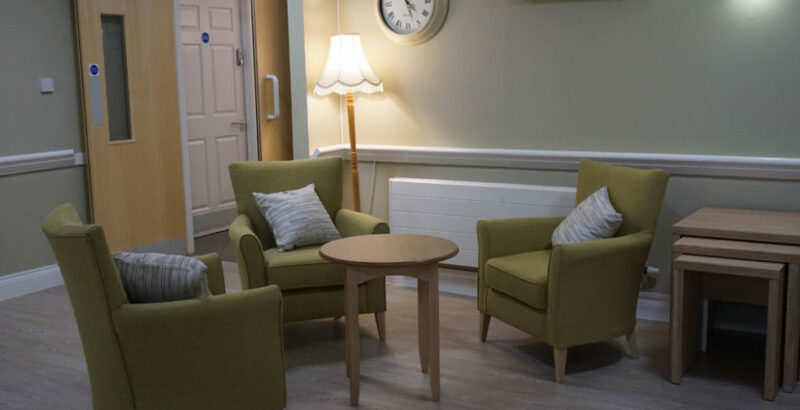 The charity is investing £10m to provide upgraded ensuite bathrooms, new interior design of bedrooms and communal areas and new furniture to key areas such as dining rooms and lounges in the homes as part of its commitment to reinvest its surplus to make sure it continues to provide quality of life for older people. Several sites are also receiving refurbished commercial kitchens. MHA has partnered with three contractors, CLC, J Tomlinson and Novus Ltd, to carry out the refurbishment work during 2018. MHA Briar Hill House care home in Rugeley, Staffordshire, has already benefited from the refurbishment work.